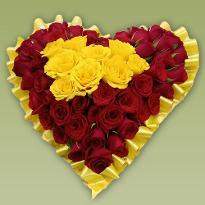 Sometimes words fall short to express certain feelings that you hold near your heart for your beloved one. 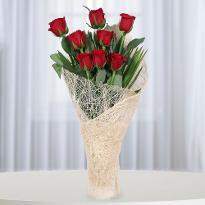 Express those unsaid emotions with a beautiful flower bouquet that can convey your heartfelt emotions to your loved one. 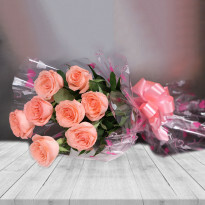 If you are looking to order and send flowers for your dear ones, then you can order flowers online in Ambikapur from Winni. 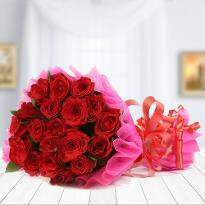 Winni offers a wide assortment of lovely flowers that can spellbind receiver with their look and fragrance. 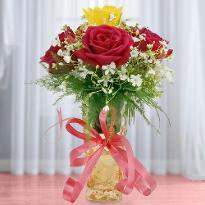 Winni offers all kind of flowers for every occasion. 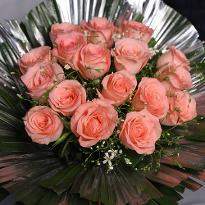 Our flowers are fresh and designed with perfection. 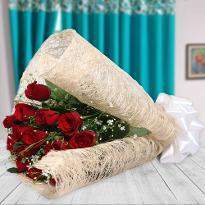 So browse our floral category to discover more ways to impress your beloved one. 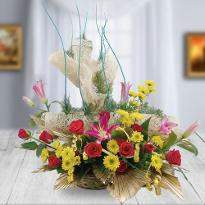 Colorful flowers can turn any dull occasions into a joyous one. 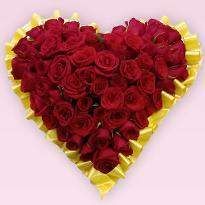 If you are looking varieties of flowers then you can visit Winni, if you are looking for Roses, gerberas, lilies, carnations etc, then you can find lovely flowers online from our portal. 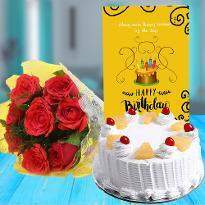 Sending flowers on occasions like Valentine, Christmas, Birthday, Anniversary, New year, Wedding is now so much easy from Winni. 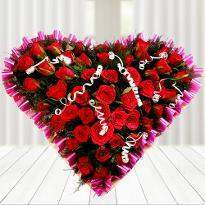 You can impress your lover by the special gesture of showing love and affection with heart touching Valentine flowers. 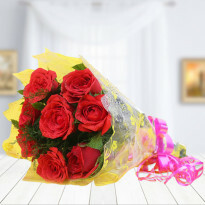 Now you don’t have to visit local florists and waste your time, as you can place the order for your favorite flowers online from Winni. 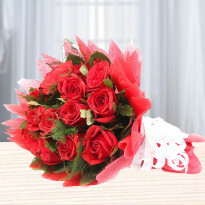 You can choose flowers at the best price from our online portal. 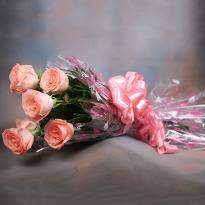 Flowers can be a perfect gift as they can act as a stress reducer and bring the positivity around the surrounding. All you need are a couple of minutes and a few clicks to choose and checkout easily from our website. 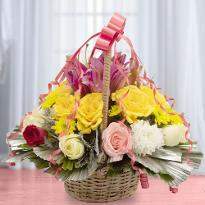 Sending flowers to your near and dear ones residing in Ambikapur on special occasions can strengthen the bond of love. The occasions give you a chance to be with your dear ones. 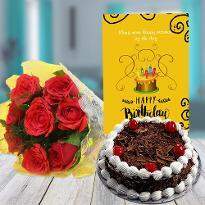 So make every occasion memorable by sending the colorful blooms to your dear ones living in Ambikapur and put a million dollar smile on their face. 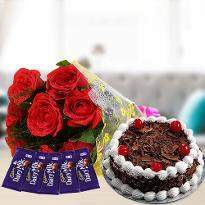 Winni offers standard and midnight delivery options that you can choose as per your choice. 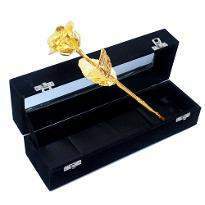 You can also add a personal message along with your flower and make your near and dear ones feel more special. 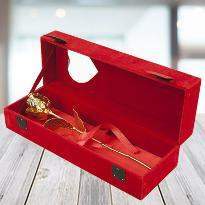 You can also add the chocolates, soft toys, dry fruits, etc. 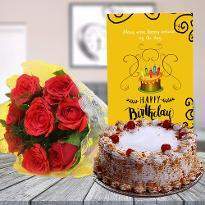 to double the celebrations for your dear ones. 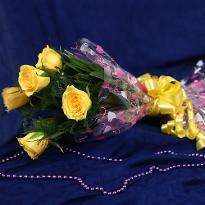 With our impeccable flower delivery service in Ambikapur, you can be sure that your flowers will reach their destination safely on time. 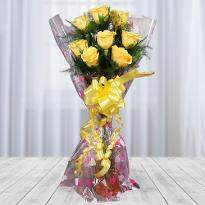 So place your order online for lovely blooms from Winni and make their occasion an unforgettable one. 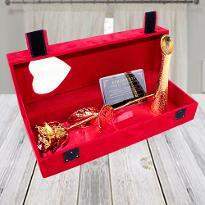 Products in this category have been rated 4.9 out of 5 based on 165 reviews.